Veterinarians at the High Street Epping Veterinary Clinic have a broad range of experience in animal health. Veterinarians and nurses regularly attend seminars and continued education to remain current with new techniques and equipment. Rod graduated from Melbourne University in 1972 and has worked in small animal practice for the past 40 years. 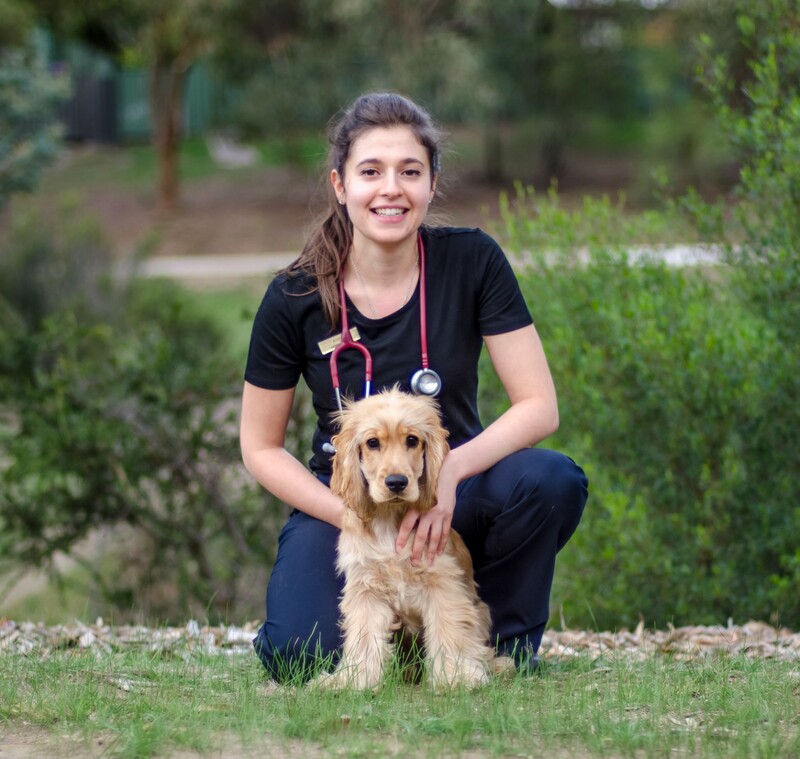 Rod ran his own practice in Melbourne’s southern suburbs for 20 years, and joined Craigieburn Animal Hospital in 2008, working Mondays and Tuesdays. Rod has a special interest in Veterinary Dentistry, and has been involved with the Australian Veterinary Dental Society since its inception in 1990. 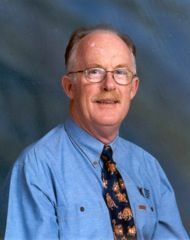 Along with three others Rod was part of the initial group to be admitted to Membership of the Australian College of Veterinary Scientists, in 1993, by examination in Veterinary Dentistry. He has attended and lectured at each Australian Veterinary Association and American Veterinary Dental forum since 1994, and in 2001 and 2007 was an invited lecturer at the WSAVA programs in Vancouver, Canada and Sao Paulo, Brazil. Rod’s current goal is to become a Fellow of the Australian College, and to establish a Vet Dentistry training centre for vets and vet nurses. Rod is the immediate past President of the AuVDS and a board member of the AmVDS, and is Adjunct Associate Professor at Charles Sturt University lecturing and in running wetlabs for vet students. In his spare time Rod enjoys riding his Harley Davidson and watching his beloved Saints (especially when they win). Rod and his wife have four children and four grandchildren. He has also been known to enjoy a glass or two of red! 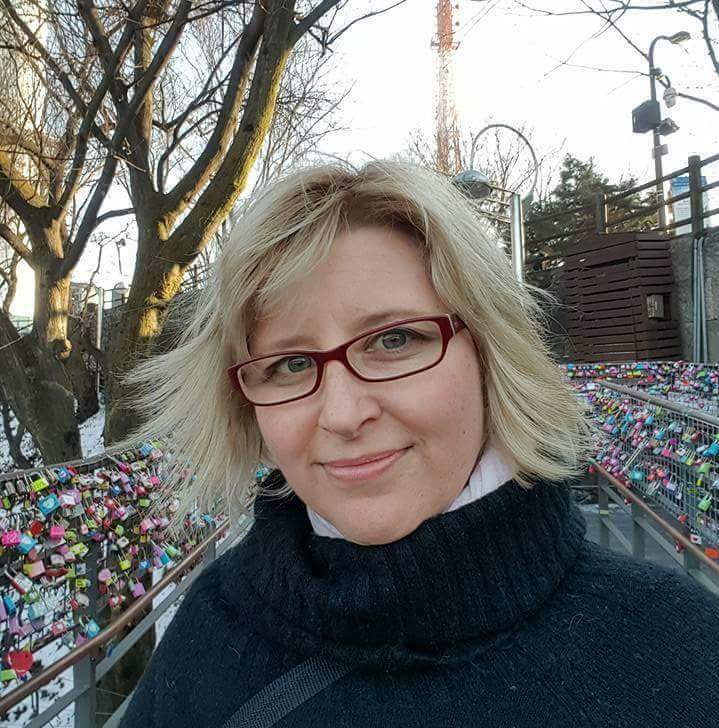 Michelle grew up on a farm and has worked in small animal practices for many years and has a load of experience on varieties of medical and surgical conditions. 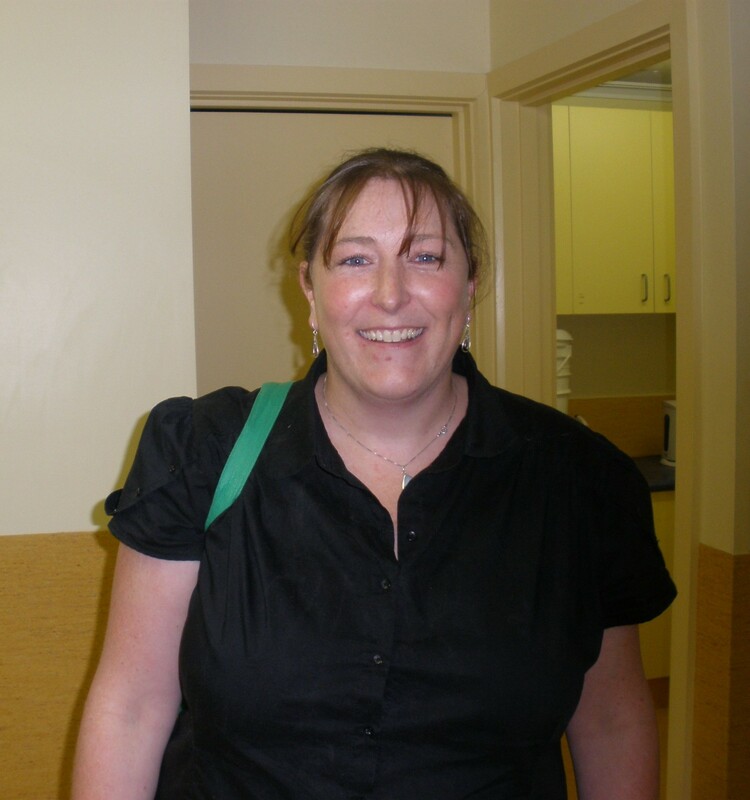 Michelle joined Craigieburn Animal Hospital in 2008. In her spare time Michelle enjoys time relaxing with her family, which includes her partner in crime Trent , 2 gorgeous daughters, Dogs Hank and Pheobe, 2 Cats Rupert & Rommey and 6 Guinea Pigs! Karl graduated from Massey University in New Zealand, in 2011, and initially started work in Adelaide, before settling down in the balmier climate of Melbourne in 2014. He practices primarily at our Epping branch, and has a special interest in cardiology, as well as general practice. Outside of work, he is kept busy by his family - both two-legged and four, and can be found slogging it out on soccer pitches on Sundays. Candice joins Craigieburn Animal Hospital after settling in to Melbourne from interstate. with years of experience as a Vet. Dominic grew up in Hong Kong. 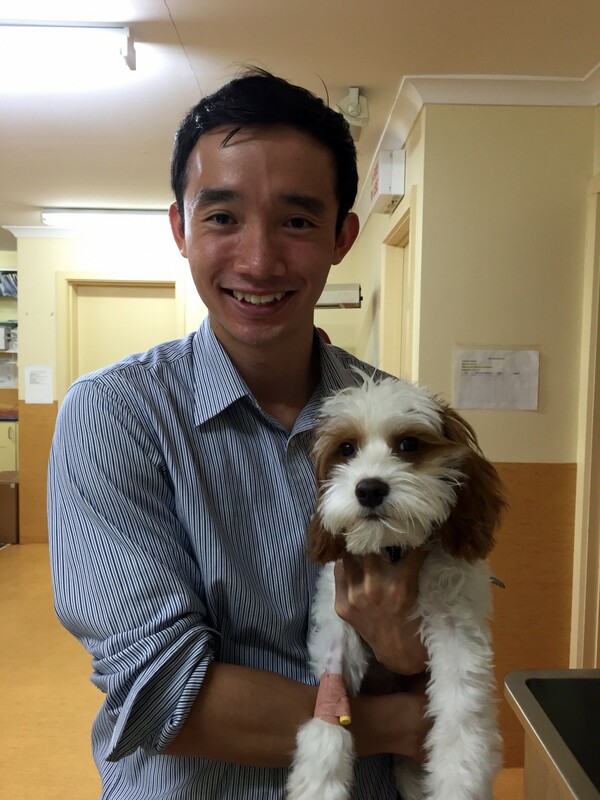 He completed a Bachelor of Science degree with honours in Molecular Toxicology, and then graduated from his Doctor of Veterinary Medicine degree in 2015 from the University of Melbourne. Dominic has a special interest in diagnostic imaging and clinical pathology and would like to pursue further studies and qualifications in these areas. Dominic speaks both Cantonese and Mandarin and always welcomes a chat. Outside of work Dominic enjoys watching movies, cooking and travelling. He also enjoys spending time with his rescue cat Stevie and his 17 year-old Schnauzer who is still up and running. Anna graduated from Melbourne University in 2013. During the final year of her veterinary degree, Anna received a scholarship to complete an externship at New York City’s Animal Medical Centre. Following her graduation Anna spent some time in Malta and gained experience in veterinary practice in Europe. Anna enjoys and is very dedicated to all aspects of small animal medicine, surgery and diagnostic imaging. She constantly furthers her veterinary education by keeping up with all the new advancements in veterinary medicine via online education, seminars, and conferences. Anna is very welcoming and holistic in her approach to providing quality care for family pets.